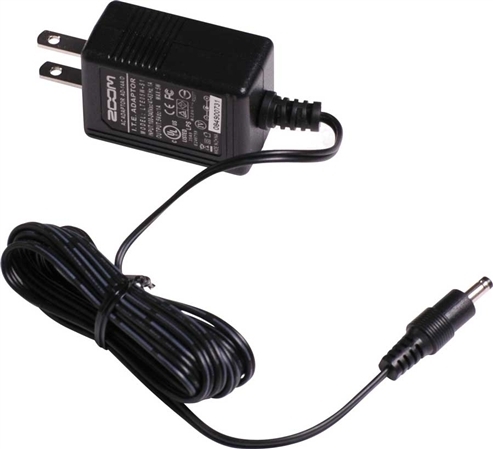 Shop Zoom AD14 Power Supply for Q3HD H4n and R16 Recorders from AMS and enjoy Fast & Free Shipping. Additional Flexibility for Your R16, H4n or Q3 Recorder! Who needs batteries when there's a wall outlet nearby? Save yourself the hassle and the cost of buying batteries for your Zoom Recorder by keeping around the AD14 power supply for those moments when there's a wall outlet within reach.